Mazzei’s homes are designed for people. The light feels right. Views are framed. Spaces make sense. There’s ease in how you move from to room. Our custom homes feel ‘just right’ to the people who live in them because they were designed and built to feel this way. 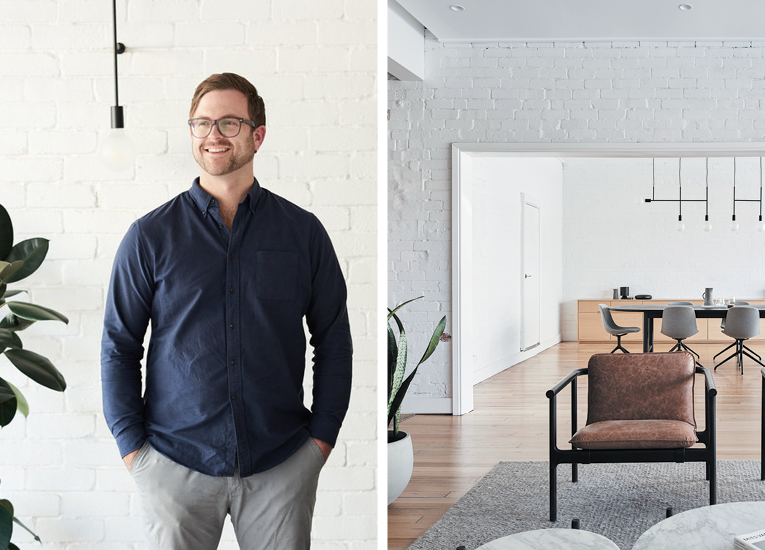 Our partnership with acclaimed Melbourne architecture studio, Dan Webster Architecture (DWA) means every one of our homes tells its own story: your ideas realised via DWA’s refined eye for design, and an innate ability to lift initial concepts to unique and rareified places. Our expert team also includes award-winning landscape architect Nathan Burkett Design, interior decor specialists and more, all working together to create homes that are authentic to you and completely resolved. We offer a complete design and build service – including those finishing touches that help elevate your completed home to the next level. We work with acclaimed designers and specialists to ensure every aspect of your home is delivered in style. It is about bringing in the right experts at the right time and having everyone work towards a shared vision; conceived by you, coordinated by Mazzei. 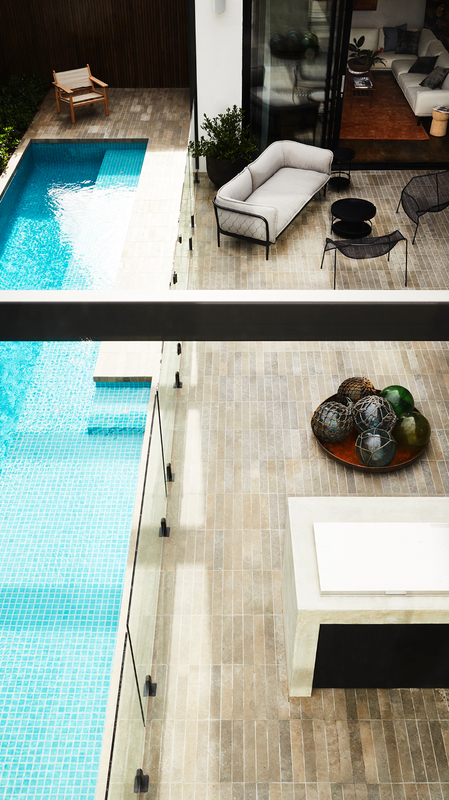 This includes landscape architecture and construction, swimming pool design and construction, lighting design and supply, furniture design and supply, window furnishings, art curation and much more – Mazzei can connect you with some of Australia’s leading experts. Mazzei has a proud history dating back nearly 40 years. Humble beginnings as a family run brickworks in the 1970s, expanded into commercial developments in the 1980s and in 1999 the four Mazzei brothers founded Better Living Group; a multi award-winning builder with specialties in boutique developments, government projects and custom homes. With a passion and talent for luxury residential construction, the younger of the brothers, Daniel Mazzei has become one of Melbourne’s leading custom builders – known for his commitment to quality, service and dependability. In 2015, he established Mazzei Homes, now known simply as Mazzei. Mazzei are committed to delivering excellence and have a zeal for precision and service. We believe that building a new home should be one of life’s great pleasures. 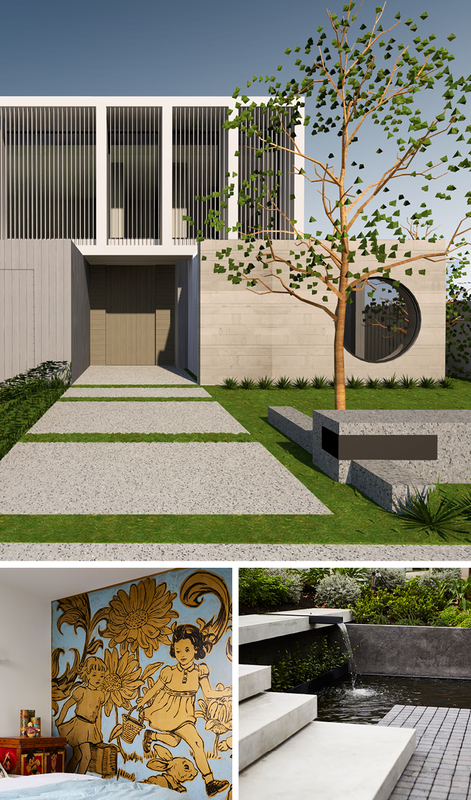 To continually deliver remarkable homes, Mazzei has partnered with one of Melbourne’s leading residential architecture firms; Dan Webster Architecture (DWA). DWA are at the forefront of contemporary design, offering a holistic approach in architecture and interiors. Our DWA partnership gives our clients the ability to have an architectually designed custom home that suits their individual needs, and because our design process is closely aligned with our construction team, we’re also able to provide construction cost guidance along the way. Amazing home architecture with live cost advice from your builder. This is the way building a home should be.